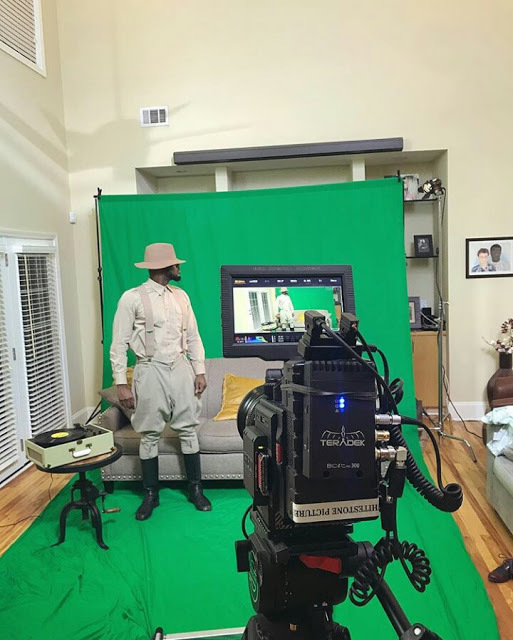 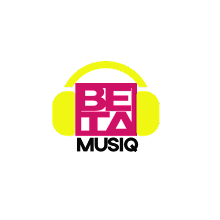 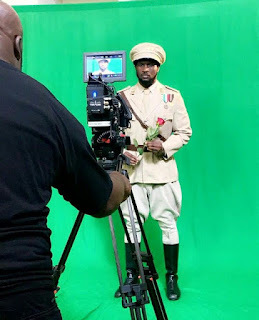 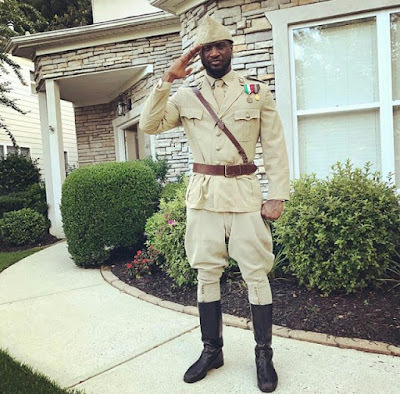 Peter Okoye of p-square looked "all macho in his World War 2 soldier uniform. Peter had an amazing photo shoot that will remind him of how he might have looked in 1944, or probably it for a Tv comercial. Stay glue to the blog for more info.